Vaira Digital School is a Affiliate Marketing Company based in Pune India who provides best affiliate marketing services and strategies. Affiliate marketing is the process of earning a commission by promoting other people’s (or company’s) products. You find a product you like, promote it to others and earn a piece of the profit for each sale that you make. Affiliated Marketing service is the performance based marketing activity that includes merchant and affiliate. Merchant is one who wants to sell his/her product or services through the website. 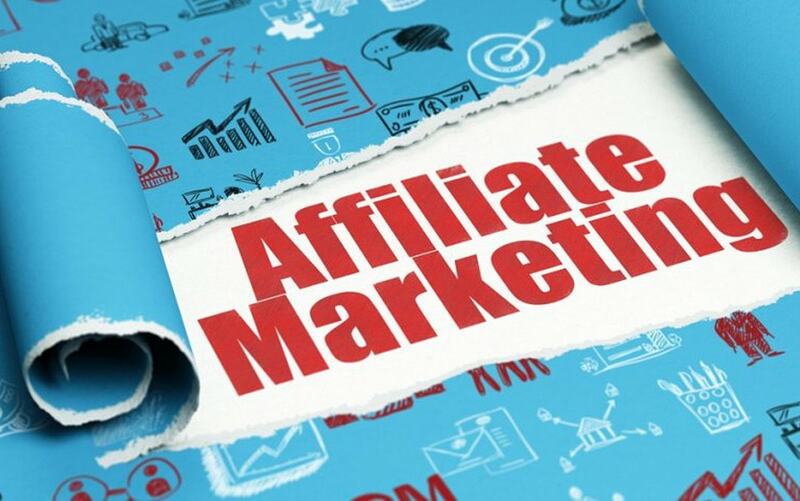 Affiliate is one who promotes the products or services of merchant through his own site. Publishers market the products and services for a commission on every conversion made through their sites. We have a strong and well connected network with major affiliate publishers in Pune, India. Using trending techniques we enable your website to generate more conversions to your business by using different promotional channels. We have an expert affiliate marketing service provider team who generate more conversion and leads to your business. 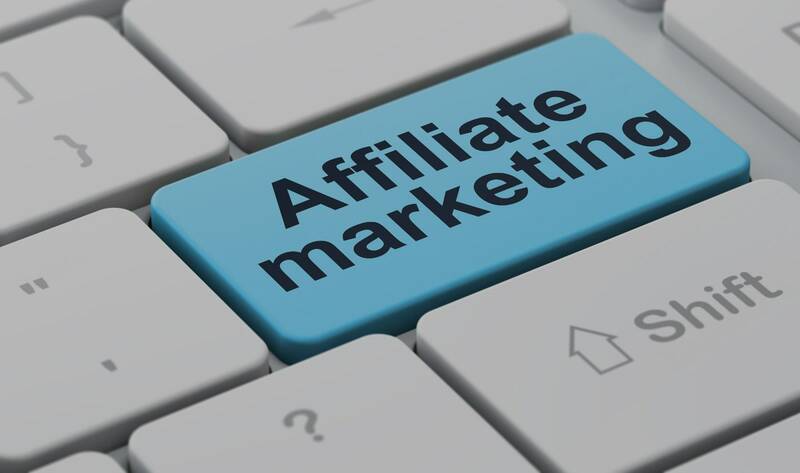 We are a result oriented affiliate marketing company in Pune. So, why wait, hire Vaira Digital School, the best Affiliate Marketing company in Pune, India.